Home » Coast to coast » First Trayvon, now Jordan: No justice, no peace! Yet another travesty of justice has just occurred in a Florida courtroom. On Feb. 15, a surprising verdict was announced by a jury in Jacksonville. Barely seven months after a jury in that state acquitted George Zimmerman, Trayvon Martin’s killer, Michael Dunn, another racist shooter, escaped conviction for murdering 17-year-old Jordan Davis, although he was found guilty of other charges. On Nov. 23, 2012, Dunn, who is white, fired off 10 shots with an automatic weapon at a SUV containing four unarmed African-American youth. They were listening to rap music — which their assailant referred to in vile, racist language. Dunn unleashed a barrage of gunfire, killing Davis with three bullets and then continued to shoot at the vehicle as it raced out of the Jacksonville gas station parking lot. The perpetrator fled the scene and drove 200 miles to his home the next day. Prosecutor Erin Wolfson said that Dunn “thought he got away with murder,” reported Salon on Feb. 16. At his trial, the shooter alleged that the youth threatened him with a gun and claimed self-defense to justify his fatal actions. This was a fabrication. The prosecutors, Davis’ three companions and other witnesses, including Dunn’s fiancée, all asserted that there was no gun. The judge declared a mistrial on the first-degree murder charge. State Attorney Angela Corey, who was chief prosecutor in Zimmerman’s case, has vowed to retry Dunn on that charge. The state is obviously under great pressure because Zimmerman’s acquittal set off militant protests across the country demanding justice for Trayvon Martin, also a 17-year-old African-American. However, state prosecutors in Dunn’s trial, as at Zimmerman’s, failed to raise the inherent racism in the perpetrator’s murderous actions. This is of enormous concern to members of oppressed communities and to other anti-racist and progressive individuals in view of an alarming number of bigoted vigilante attacks. This is crucial. On Feb. 17, Color Lines reported that, from prison, Dunn has written letters calling on whites to arm themselves to kill Black people. This shows not only how dangerous these bigoted assailants are, but also makes even more important the need to overturn all laws that they can use to justify violence. Dunn now faces at least 60 years in jail; however, his sentence could be reduced to a 20-year term. But Davis’ family and supporters want Dunn held accountable for murder. Many legal experts agree that Florida’s “stand your ground” law was at the crux of both Dunn’s and Zimmerman’s cases. Dunn’s attorney cited this law in his behalf, and the judge instructed the jury in its key provisions: the defendant “has no duty to retreat,” has “the right to stand his ground” and the danger faced “need not have been actual,” reported the Miami Herald on Feb. 22. Dunn claimed he had impunity because of an imagined threat. For three jurors, this took precedence over the life of a Black youth, which this “shoot first” law allows. The jurors in Zimmerman’s trial had the same view. Under the guise of “stand your ground,” says Stephen A. Crockett of The Root, these racist vigilantes can “bear arms and shoot unarmed Black children with impunity.” (Feb. 16) Additionally, the victims’ characters, whether they are dead or not, are put on trial. The right-wing National Rifle Association promotes “stand your ground” laws in every state. Presently, 34 states have a version of it. These laws set the stage for and are used to justify gun violence against people of color, especially Black youth, women, LGBTQ individuals and immigrants. On Feb. 20, the NRA-backed bill was affirmed by Democrats and Republicans in a Florida House committee, and is expected to pass in the full Legislature. 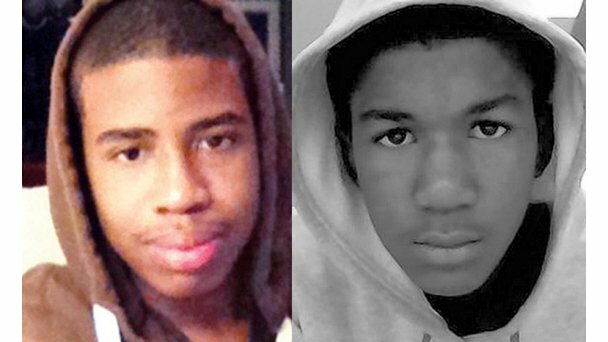 Workers World Party stands in solidarity with the families of Jordan Davis and Trayvon Martin, who are campaigning against Florida’s “stand your ground” law. 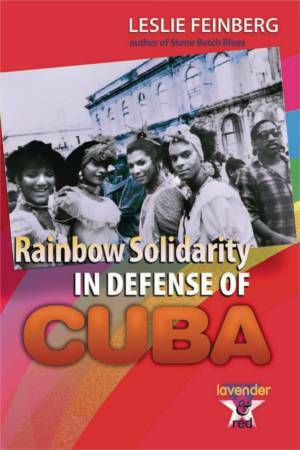 WWP seeks the overturning of all laws that embolden bigots to attack oppressed people, often fatally. Feb. 26 is the second anniversary of Trayvon Martin’s death. WW supports all activities in memory of him and Jordan Davis, and calls for justice for them and all victims of racist vigilante and police violence.